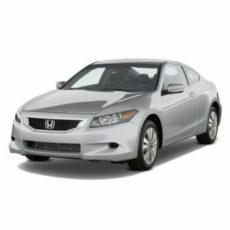 Book for Genuine AIS windshield for your Honda accord II. Avail free home service and best price for accord front glass. Prices are inclusive of product and fitment charges (AIS Genuine Windshield + PU Sealant + Installation Charges + 18% GST). 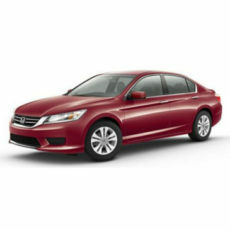 Book for Genuine AIS windshield for your Honda Accord old. Avail free home service and best price for accord front glass. Prices are inclusive of product and fitment charges (AIS Genuine Windshield + PU Sealant + Installation Charges + 18% GST).